• “Air is an ingredient that should be monitored and controlled like any other ingredient,” says Mark Davidson, Food and Beverage Segment Manager at Comfil Inc. His company produces air filters and clean air systems out of Des Peres, MD. “Impurities in the air can be measured, air filters selected to remove those impurities, and techniques developed to confirm ongoing compliance in accordance with FSMA,” he says. 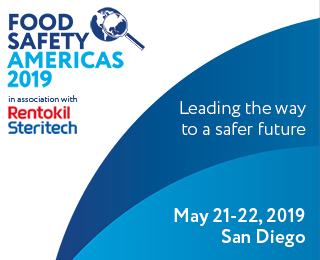 • The air from kill floors and rendering areas, where raw poultry and meat are handled, must never flow to areas such as packaging, where airborne bacteria could infect the final product, notes Todd Allsup, VP Food and Beverage Facilities at Stellar Inc. of Jacksonville, FL. 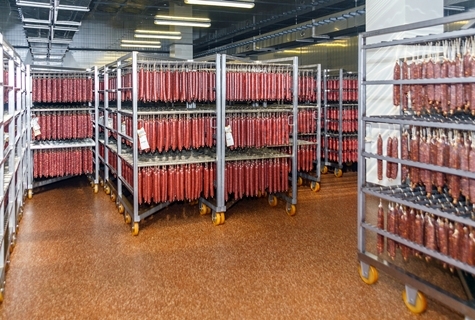 Follmer says there are differences in various food plant requirements that affect system design: meat products tend to be handled more and require lower temperatures and more air changes (15 to 25 air changes per hour) than fluid milk or beverages that are mostly in a closed system (10 to 15 changes per hour). “The combination of colder room temperatures and high water temperatures result in fog during cleanup, which may necessitate exhaust, purge, advanced filtration, and dehumidification to be included as part of the air handling and filtration system,” he adds. Air management is a key issue that has big implications for food safety. 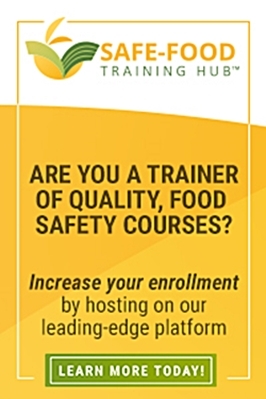 As an “ingredient” in the food you produce, it’s never too late to review your systems for handling it, and ensure you’re meeting compliance as effectively as possible.